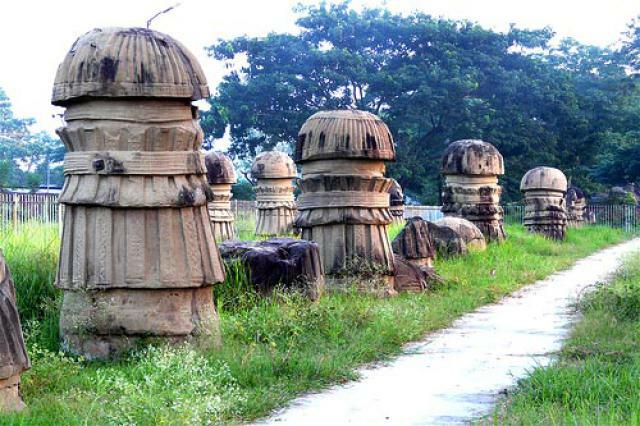 You’ll find the conveniences of modern civilization co-existing with amazing symbols from yesteryears in Dimapur. 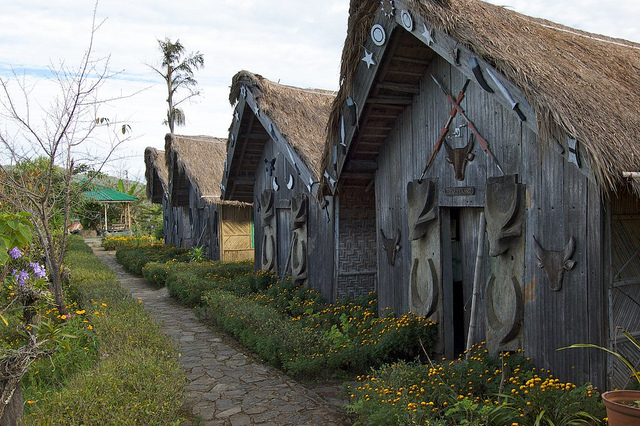 One of the places in Nagaland with strong commercial activities, the Kachari ruins, a Handloom and Handi crafts Emporium and the Dimapur Zoological Park are some of the attractions that await you here. 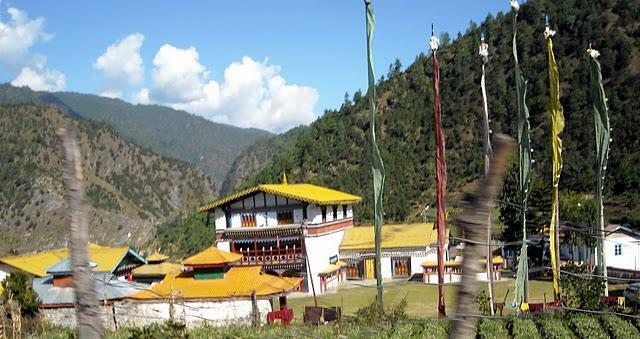 Phek is an unalloyed presentation of natural vibrancy as must be construed from attractions such as the picturesque Khezhanango Valley and the Glory Peak. 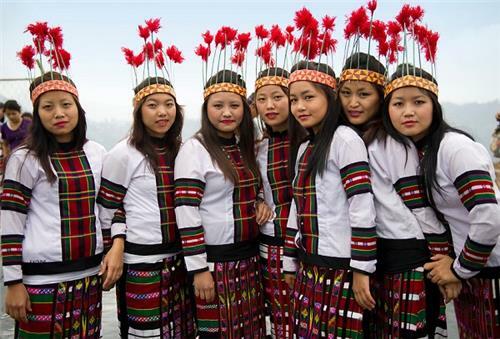 The capital of Nagaland, Kohima is also one of the most-visited places in the state. And for good reasons- what with the Dzukou Valley, Heritage Museum and Crafts Centre, the amazing Shilloi Lake, a WW2 cemetery and the likes making the place naturally and culturally unique. Wokha has its share of goosebumps-inducing attractions, thanks largely to the landscaping skills of Mother Nature. 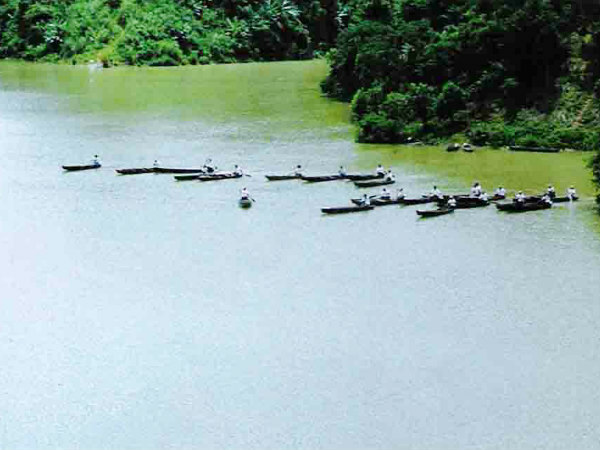 The results of nature’s skills are quite evident in the Mount Tiyi, the Doyang and Chubi rivers as also in the Totsu Wozhu lake. 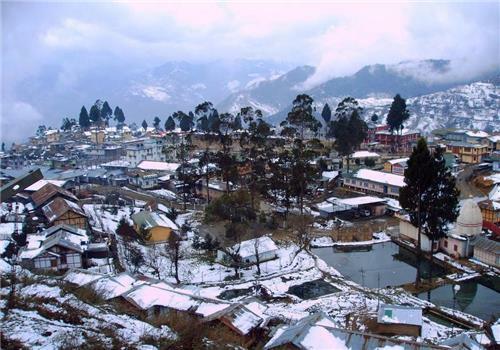 One other thing you should know about is that beautiful as Kohima, Dimapur, Phek and Wokha are, they still form just the tip of the ice-berg as far as places that require a permit to visit in Nagaland go. 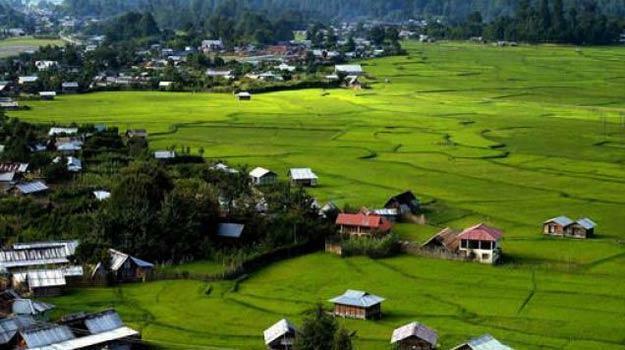 Declared aa a World Heritage Site, Ziro-also called the Apatani Plateau, is made beautiful with pine bamboo groves and the charming Talley Valley. 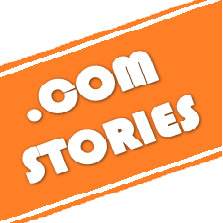 There’s a fish farm and also a wild life sanctuary for animal lovers. 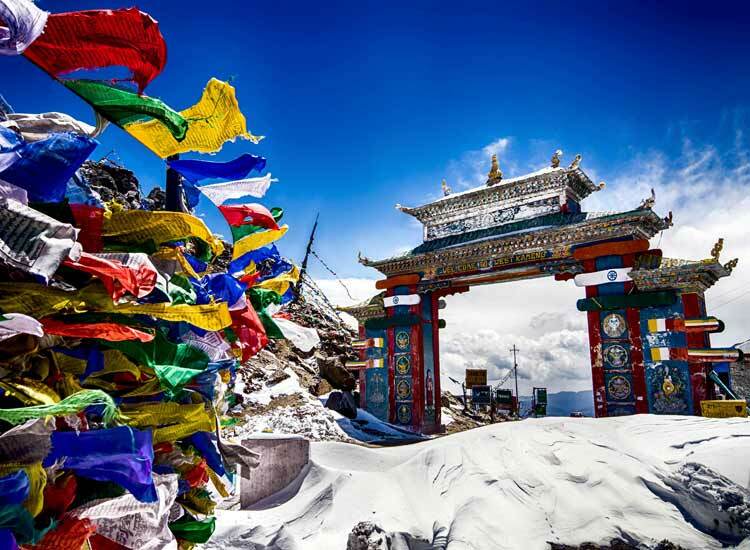 Located about 10,000 feet above the Main Sea Level, Tawang is a beautiful part of the word flanked by lakes and which is also home to the country’s largest monastery, Tawang Monastery. With a host of attractions like the Sessa Orchid Sanctuary, the majestic Dirang Valley where you get a picture of how actually ‘mountainous’ mountains can be and the Mopmbila Monsatery- Bombila presents an invitation that’s tough to deny. The Ita Fort- a throwback to the age when the Jitari Dynasty was at the height of its power, the Gekar Sinyi lake which flows through landscape that’s blessed with unadulterated and primeval nature, the Itanagar wildlife sanctuary and the charming hill-station of Rupa are some of the things that make Ita Nagar such an ideal place to enjoy a waking dream. 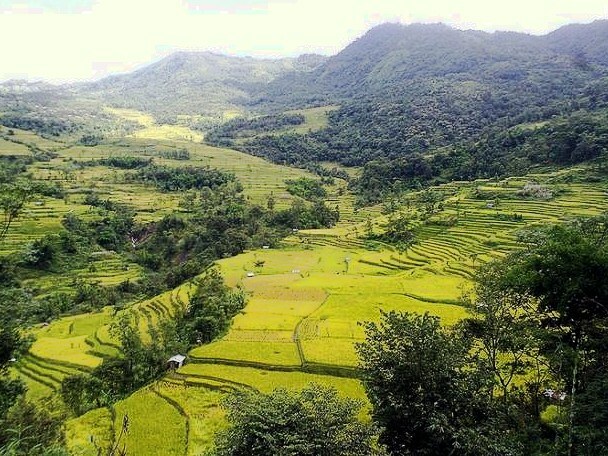 The above-mentioned are not the only places in Arunachal Pradesh which you can visit using an Inner-Line Permit, but they are the shiniest of gems to be found in the state. 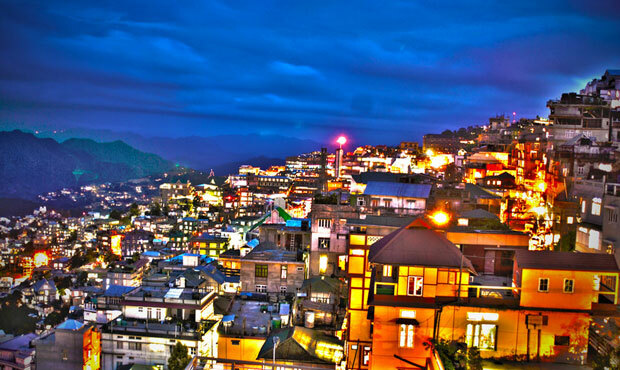 Called the “Home of Highlanders” Aizawl gives you some of the most stunning mountain views you can enjoy with a relative presence of civilization in the vicinity. 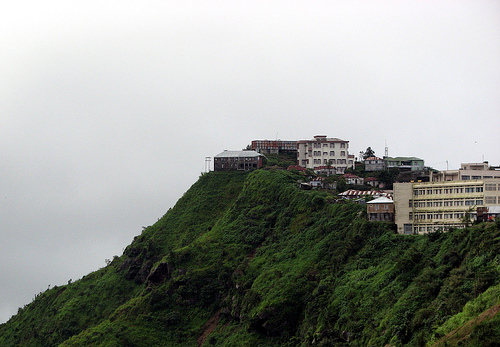 The hard-to-resist destinations in Aizawl include the Durtlang Hills, Tamdil Lake and Bung. When was the last time your eyes fell on a rock that resembles a bridge? 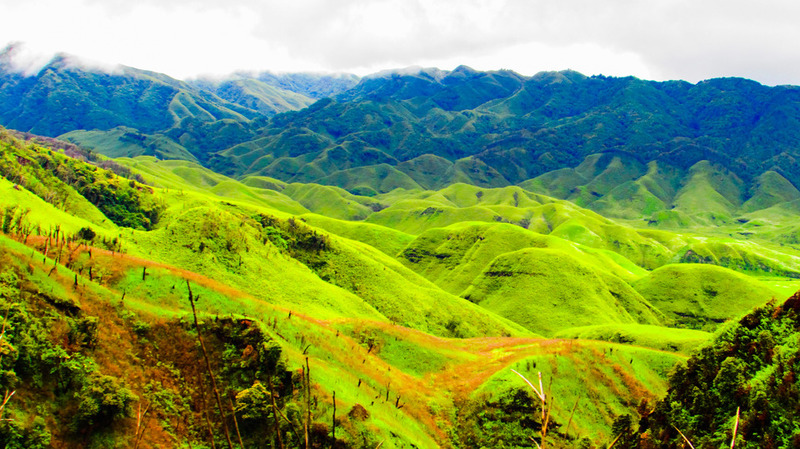 If the answer is “never,” change that to “When I visited Lunglei” by checking out Mizoram’s second largest city. Lunglei which is named after the just-mentioned rock is a nature-lover’s dream. As for major tourist attractions the Nghashih Stream, Serkawn, and the Khawnglung Wildlife Sanctuary are at the top of the list. 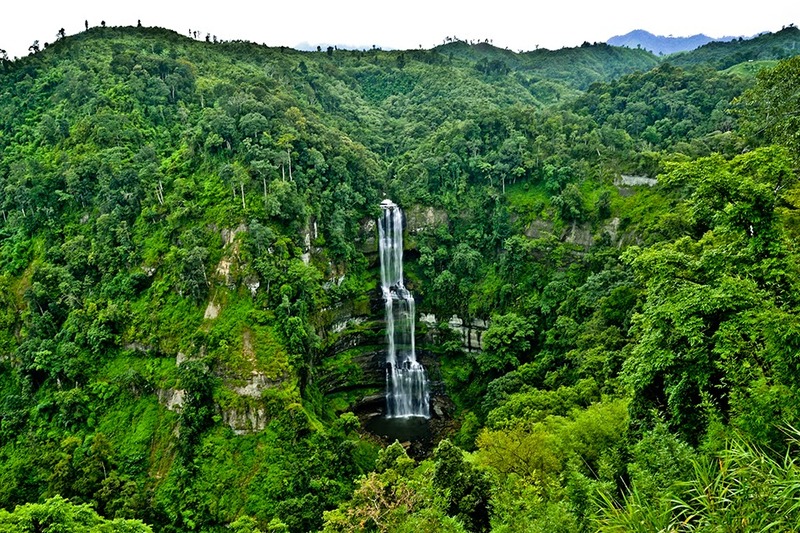 The town that’s home to Mizoram’s most stunning waterfall- the Vantawng Falls and the famous Chiingpui Thlan- a monument erected in the memory of a beautiful woman who was kidnapped and killed during the Civil War (between 1877 and 1880), Serchhip is a small but ‘highly’ placed town- both literally and figuratively for the tourist. 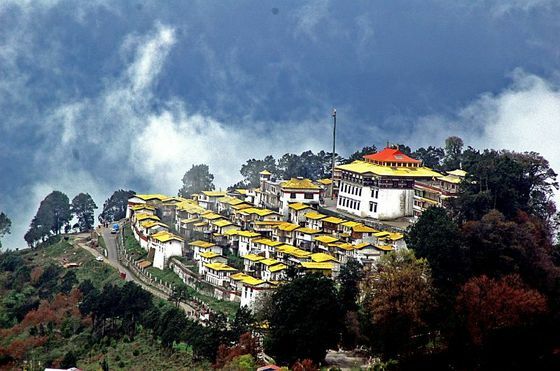 Even as many of the places in the North of India continue to face insurgent problems and terror-attacks from across the border, the allure that the naturally beautiful states remain hard to resist for the rest of the nation, as well as the world. A testimony to the enduring power, and necessity of the beauty that’s nature in its relatively untrammeled form.